You won't find this holiday on the calendar, but for licorice lovers throughout the United States, April 12th marks an important holiday . . . National Licorice Day. Licorice International, the #1 source for licorice in the United States, offers more than 160 types of licorice from 14 countries. Located in the historic Haymarket District in Lincoln, NE and online at www.LicoriceInternational.com, Licorice International created the holiday to celebrate all things licorice. 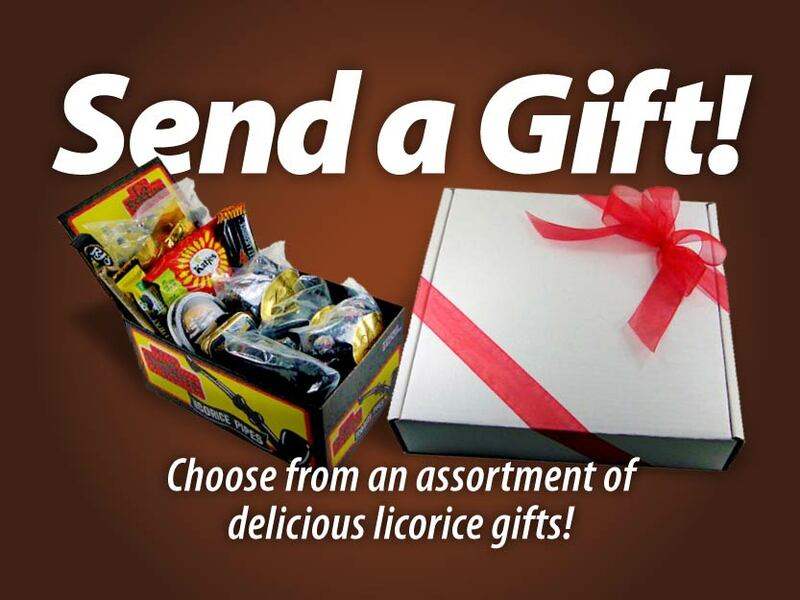 Licorice lovers who visit Licorice International's 4400 square foot facility on National Licorice Day will enjoy FREE samples of licorice candy plus discounts and prizes. Here a just a few fun ideas for celebrating National Licorice Day.